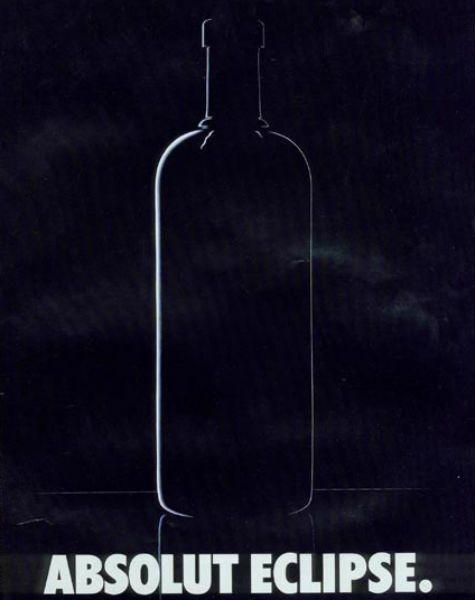 There were only two things that remained the same; the shape of Absolut bottle was present and on the bottom the read: “Absolut________." 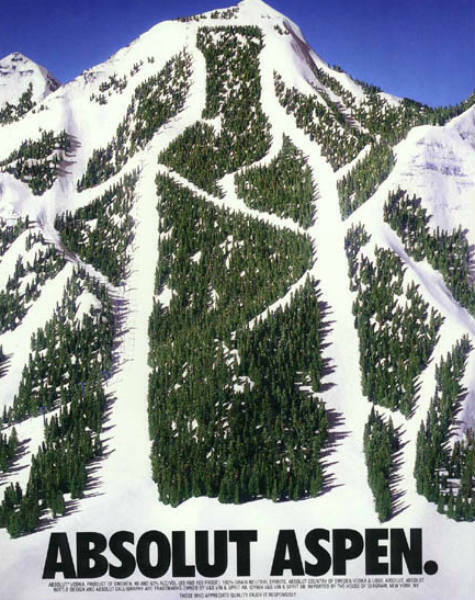 Absolut isn’t just known for vodka, but for having one of the best advertising campaigns of all time. Whether the witty print ads were produced by the agency TBWA or artist collaborations that started with Andy Warhol, the campaign is the longest running, ever. 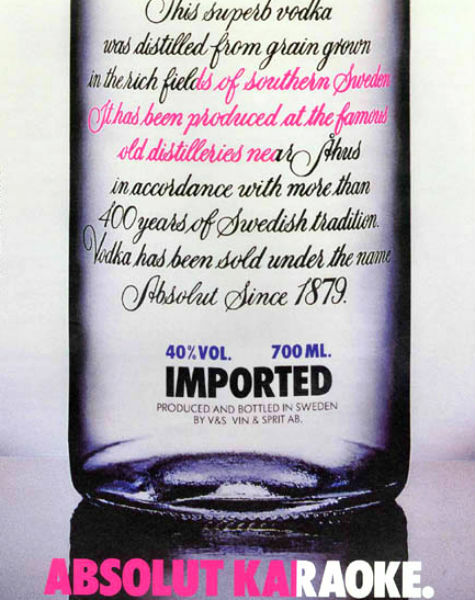 The formula for each ad was the same, it could illustrate anything: an aerial view of Manhattan, the inside of a chocolate box, or an airplane just after take-off, but there were only two distinct things that remained the same; the shape of Absolut bottle was present and on the bottom the read: “Absolut________.” Those two parallels that ran through every ad made the brand iconic and recognizable without sacrificing creativity. 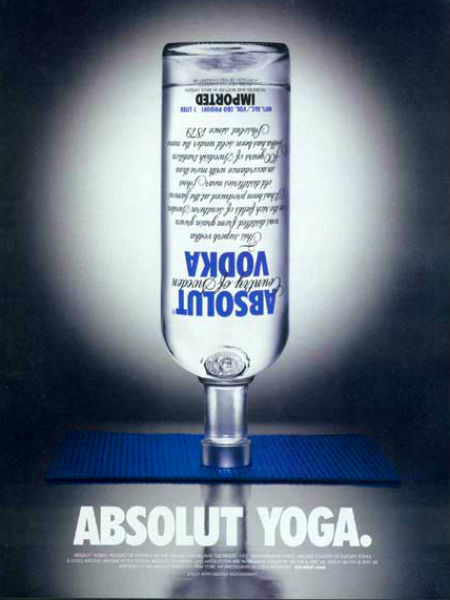 So famous are these ads that there are two books “Absolut Book: The Absolut Vodka Advertising Story” and “Absolut Sequel. 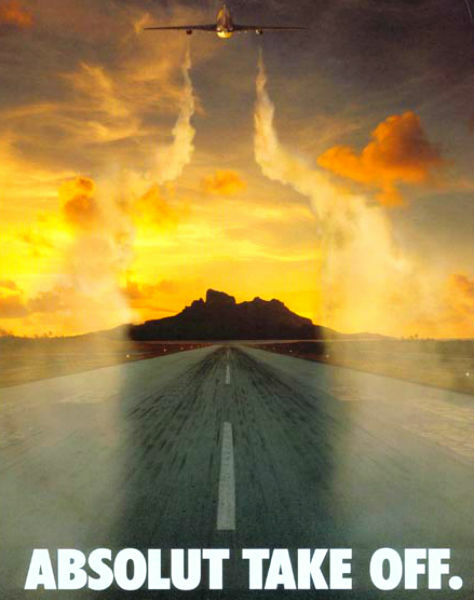 : The Absolut Advertising Story Continue” and an art collection dedicated to the campaign.